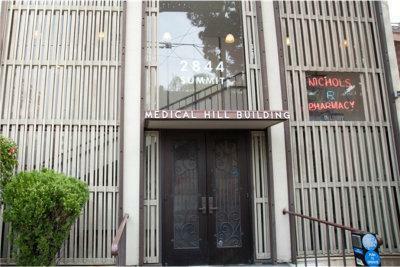 Our office is conveniently located on 2844 Summit Street and is accessible via all major roads. We are proud of our office, which fully utilizes state of the art equipment. We have a modern sterilization system that surpasses OSHA requirements. The source of water for our dental units is distilled water (bottled water), which removes any chance of contamination from regular tap water like that used in most dental offices. We will be more than happy to submit all insurance forms for you and help you recover the most from your benefits. 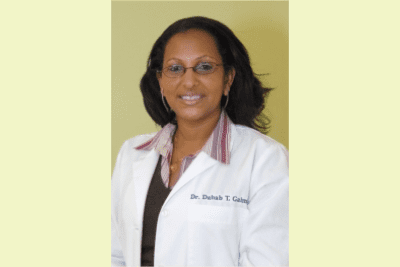 We will do everything we can to help you afford the treatment you need and want. For patients who require major work, a complete payment plan is designed with an appropriate payment schedule. Forms of payment accepted by the office are check, cash, or any major credit card. Find out more about our Insurances & Payments. 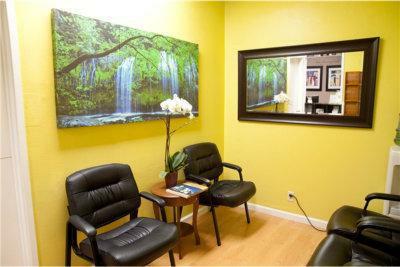 We look forward to welcoming you to our beautiful dental office in Oakland.